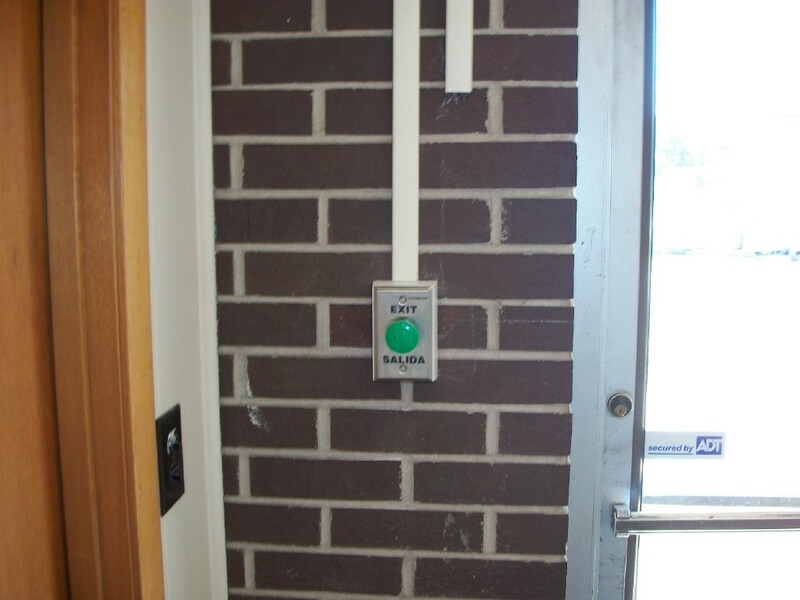 Gate Entry Systems in Mobile Alabama. One of our specific specialties in Turner Wilson Fencing Company is the fabrication and installation of gates. 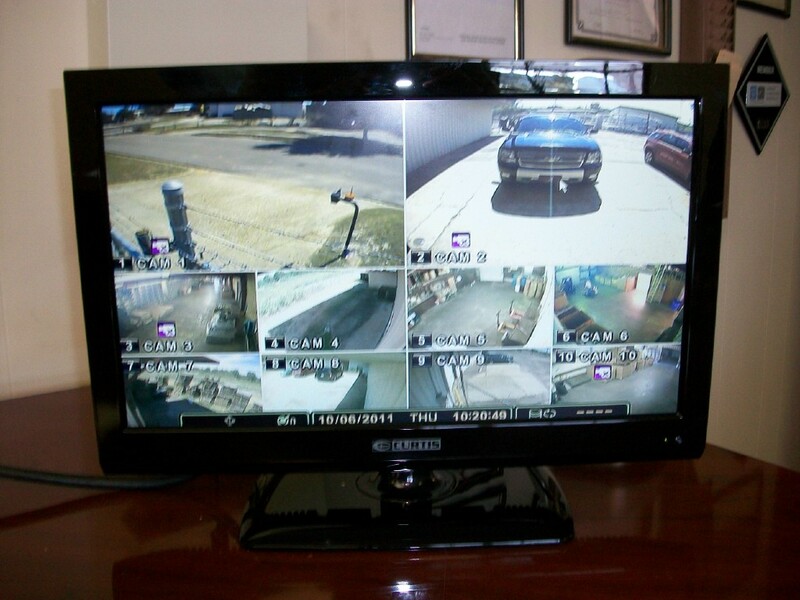 We manufacture the very best random and custom security gates that will fit your kind of fence. 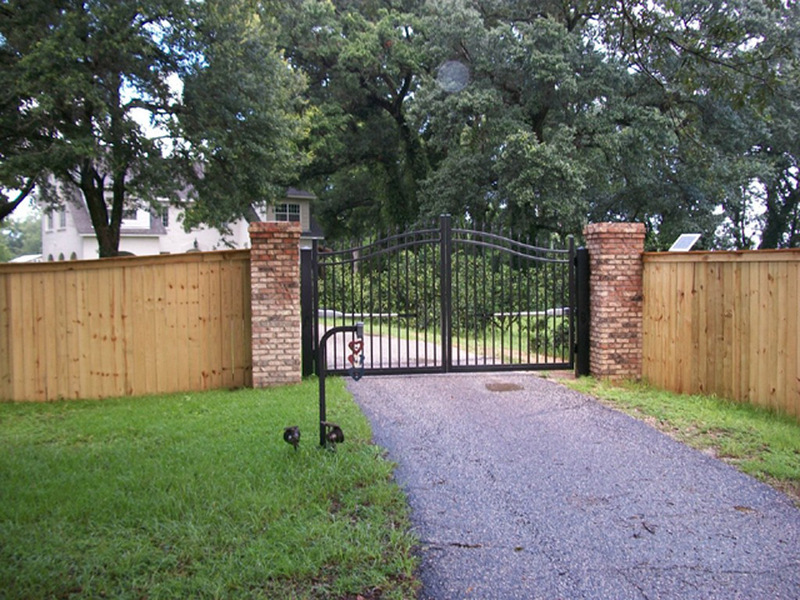 We are renown at Mobile Alabama for building gates out of every fence type and installing matching electric gate operators.